There’s a lot going on here at Liquid...If we’re not diving with Manta’s, we’re snorkeling with Whale Sharks, kayaking through mangroves, surfing some of the amazing waves Tofo has to offer, stretching our bodies on our yoga deck or chilling by the pool eating cake from our vegetarian restaurant Happi….However….Sometimes there is one thing that brings it all to a halt...THE WEATHER! 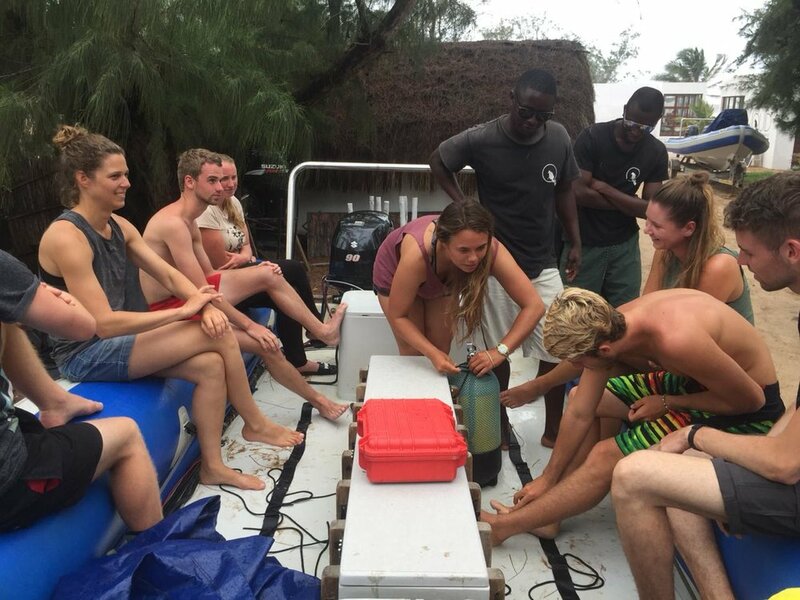 Our head skipper and dive instructor Jasse had the great idea of putting on a boat workshop for all our Divemaster candidates and internal staff. 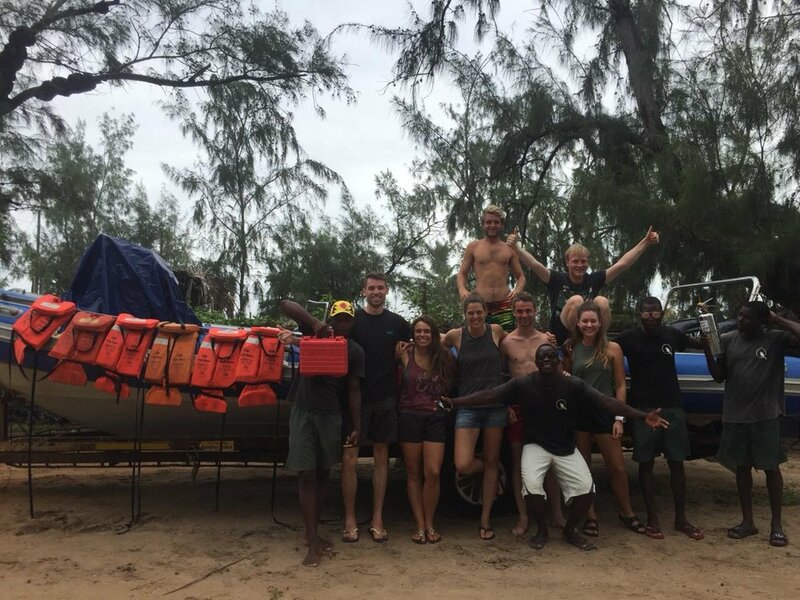 He ran through safety procedures, how to use flares and equipment, some basic knowledge on the outboard engines and a full lesson in keeping good communication between the boat and base camp. These skills are vital for any budding dive professional and although not mandatory knowledge to become a PADI divemaster, we thought it a perfect addition to our Divemaster course. Fun and informative, it definitely helped pass the time until we can finally GET IN THE WATER! !